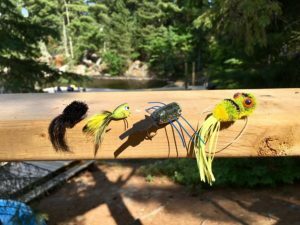 Bill Spicer from The New Fly Fisher loves to catch brook trout and pike. The place to go is MarMac Lodge in northern Ontario in the heart of Algoma Country. 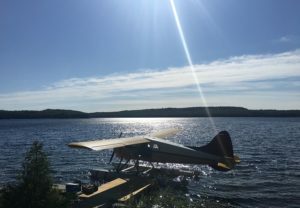 This beautiful lodge located on Esnagi Lake possesses incredible pike and walleye fishing. 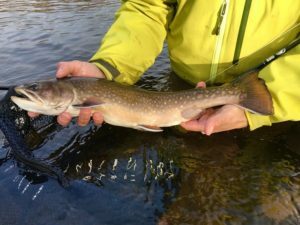 On a smaller nearby lake there are brook trout that average 2-3lbs with 5lb specimens being very common. 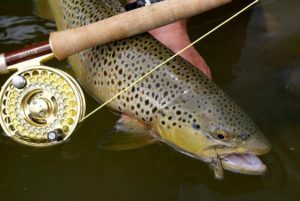 Best time of year to catch all species on a fly is May, June and early July. In September the bite for big pike is great as the colder nights really turn the fish on. 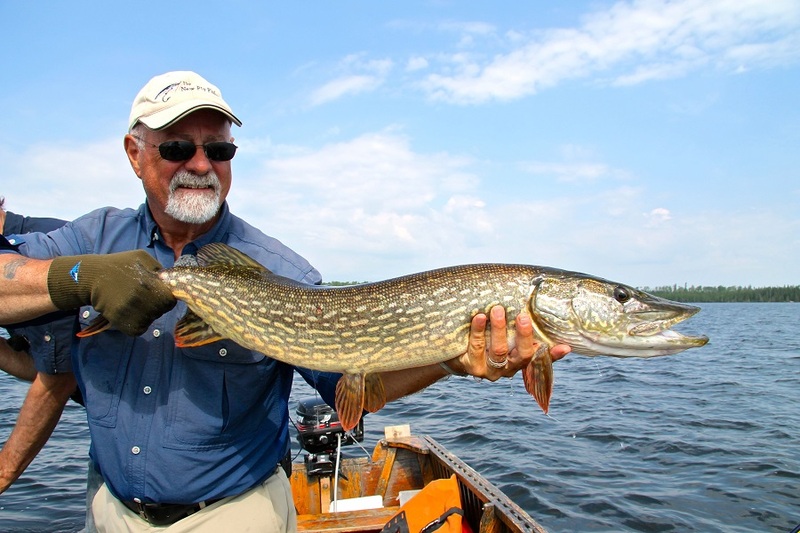 Topwater action for pike is incredible, and we recommend you bring tarpon poppers coupled to 8 or 9 weight rods. For the brook trout, you can get some dry fly action in sporadic hatche,s but most of our success has been sub-surface using Wooly Buggers and streamers in black, white or olive. 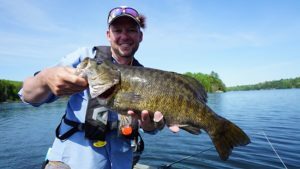 Give the lodge a call to learn more about great fishing at an affordable price.